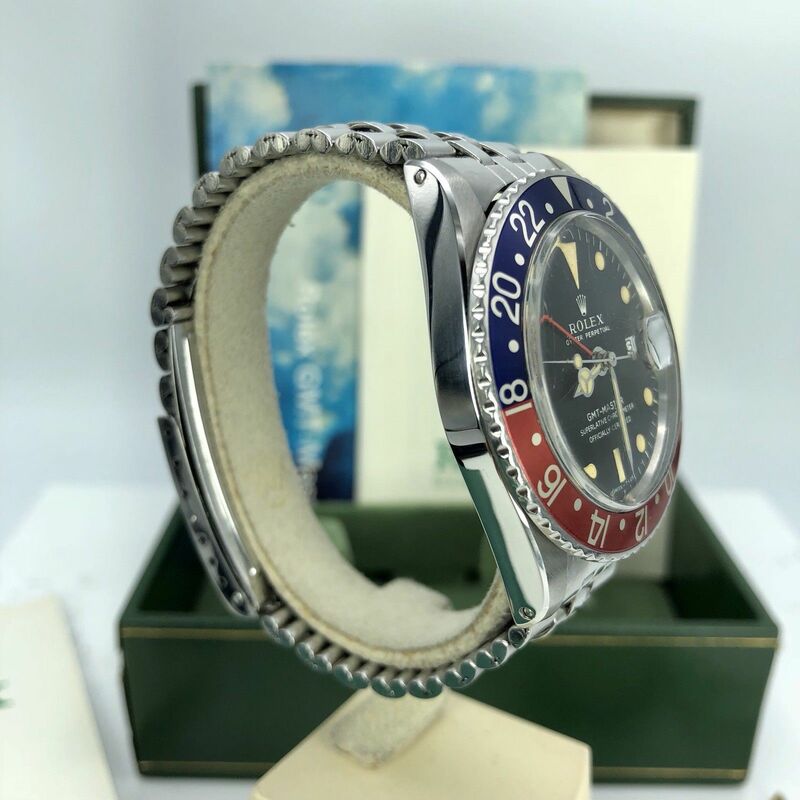 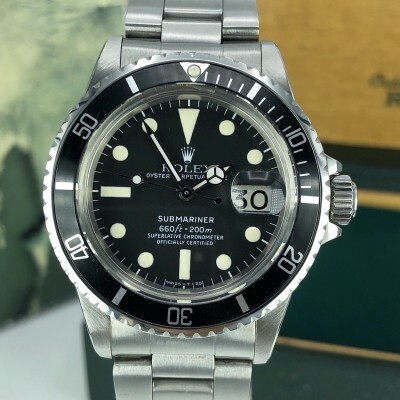 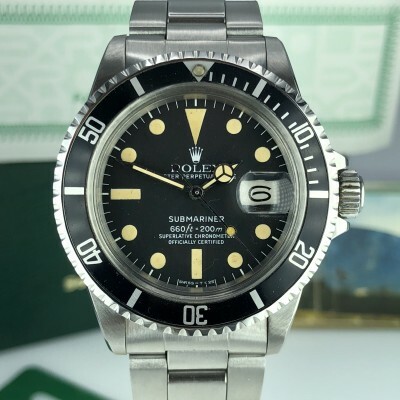 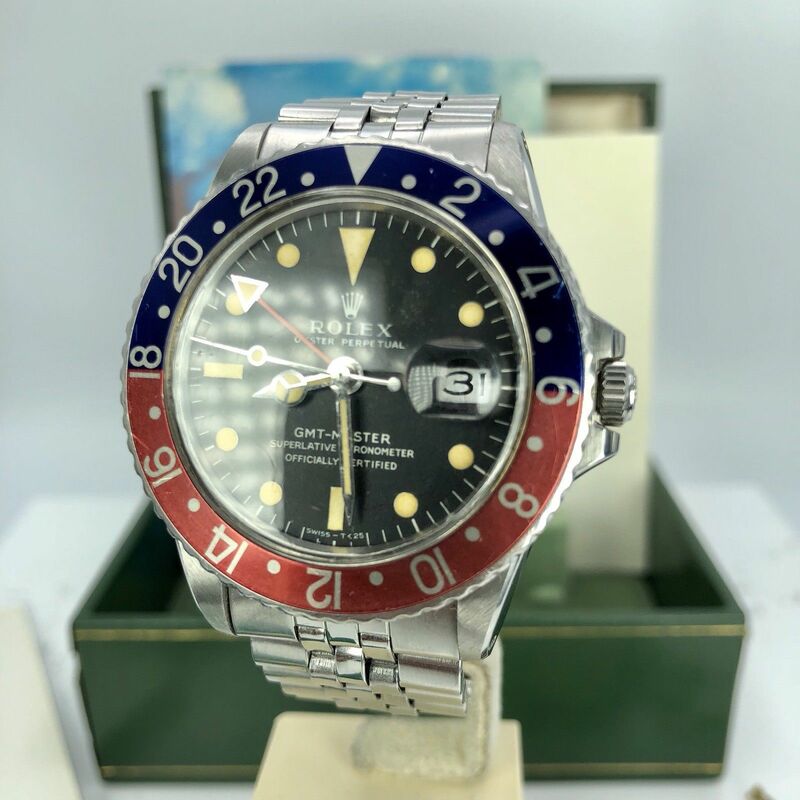 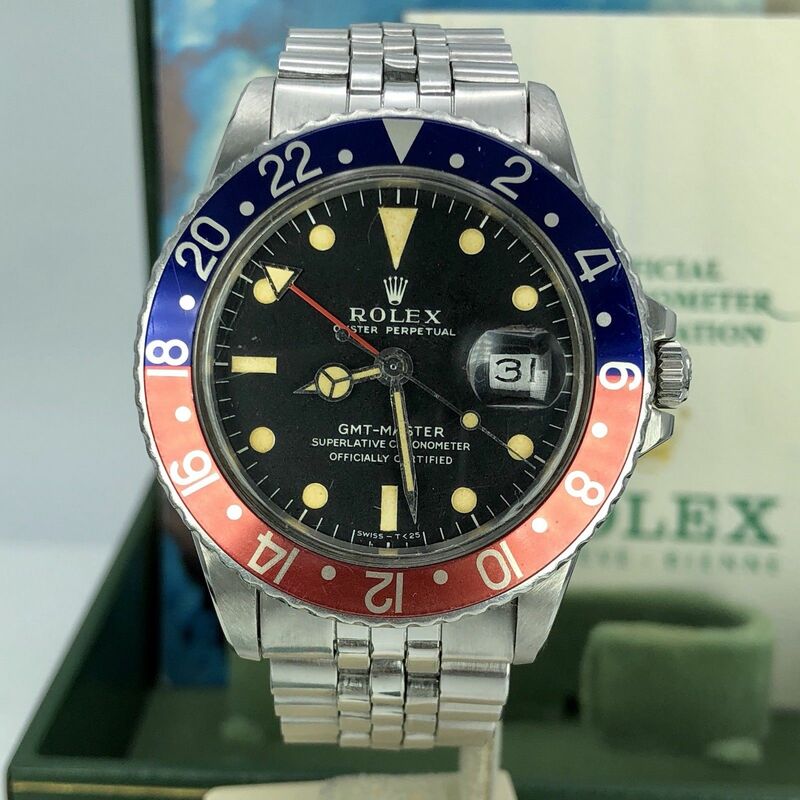 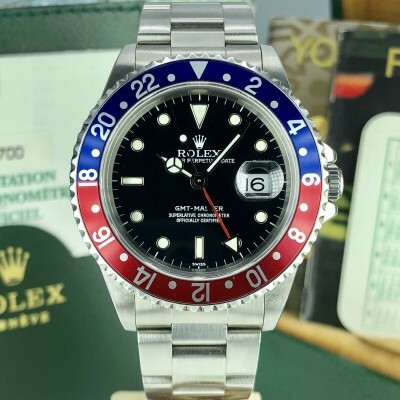 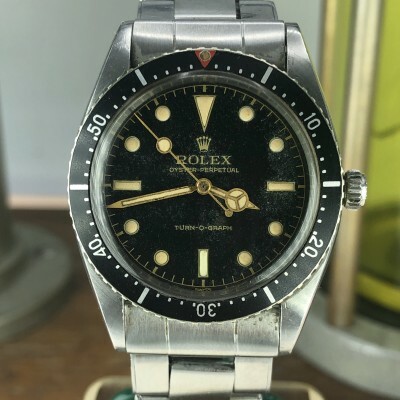 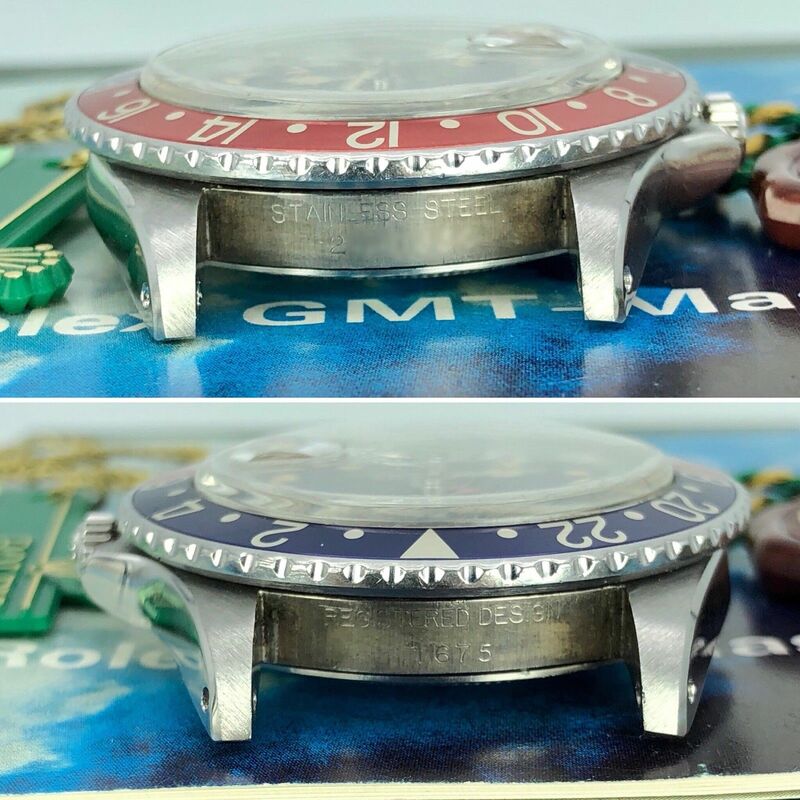 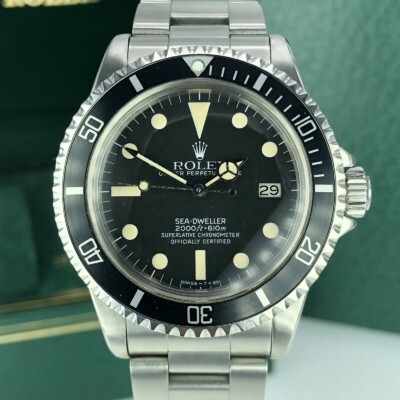 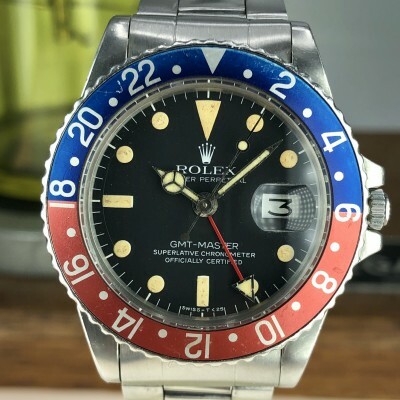 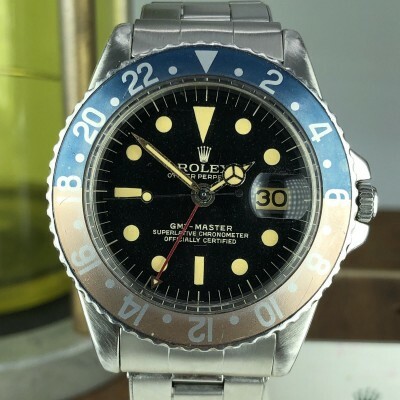 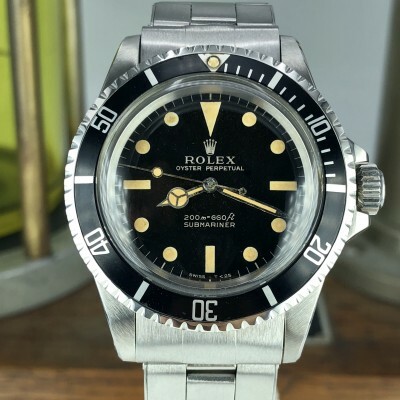 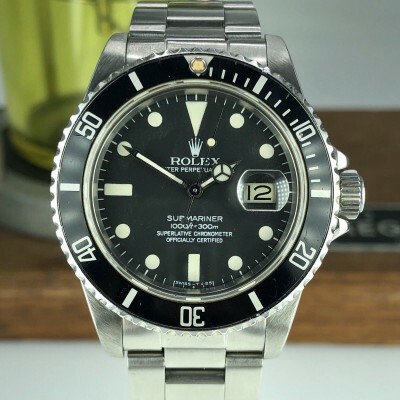 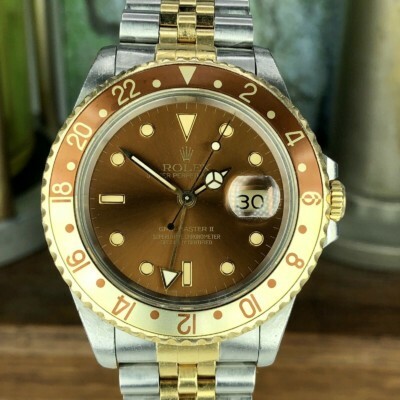 Rolex GMT Master 1675 from 1971 (2M-serial). 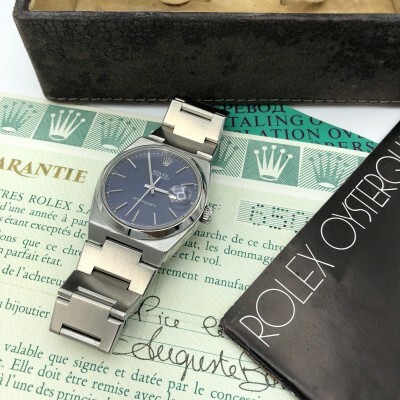 A uniquely complete collector’s set in original Mint condition. 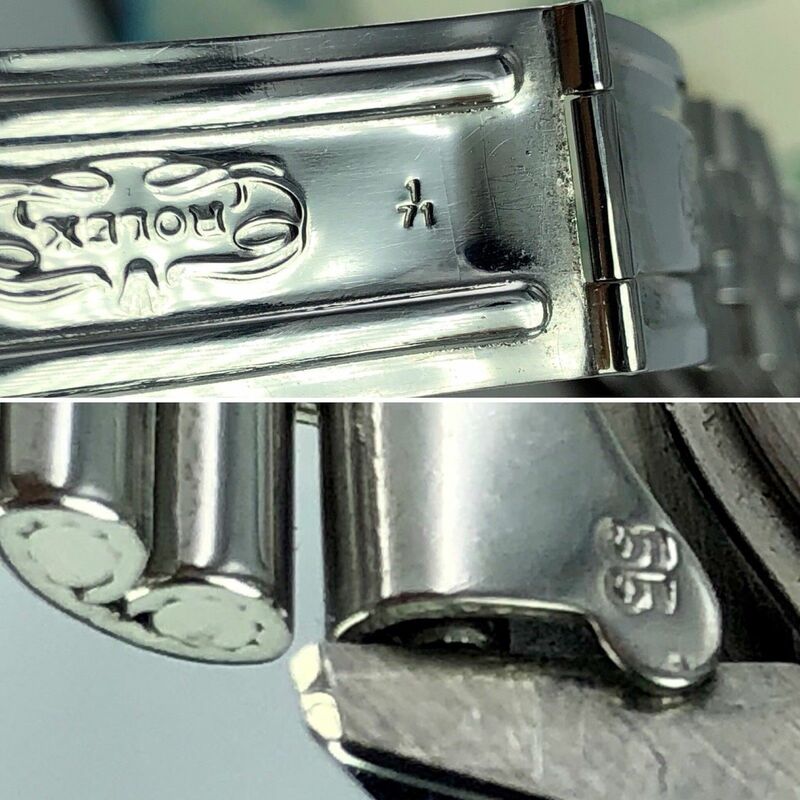 Case and Bracelet: Mint condition case, All the numbers still visible between the lugs. 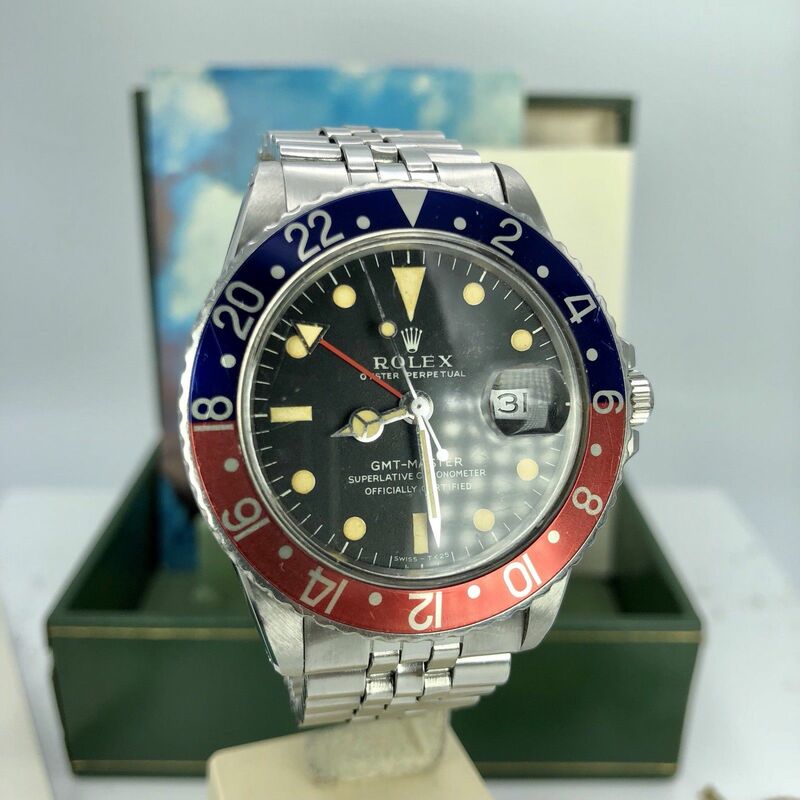 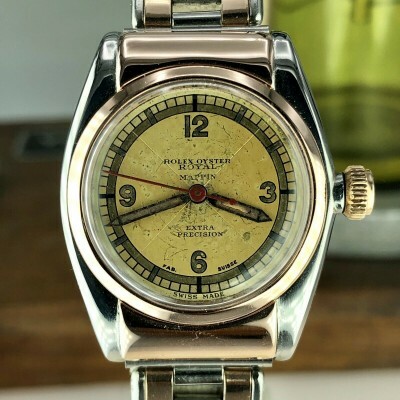 original bracelet with correct end links dated 1971, Pepsi insert and original bezel. 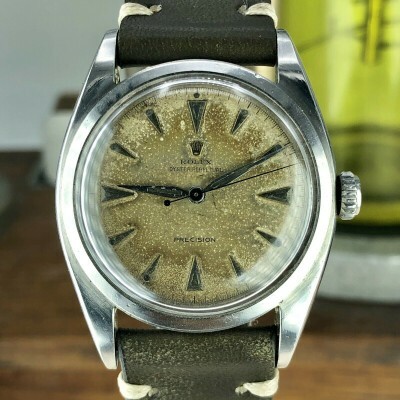 Original case back stamped II71. 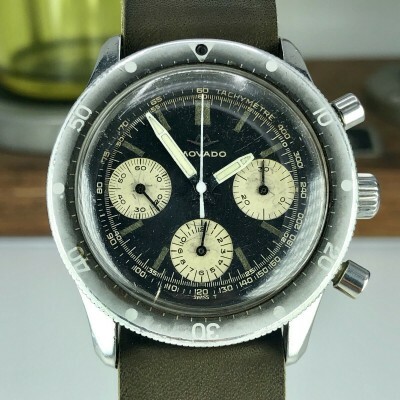 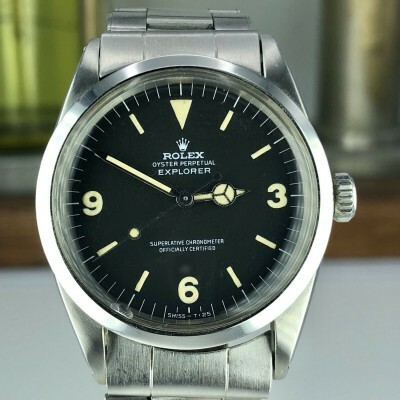 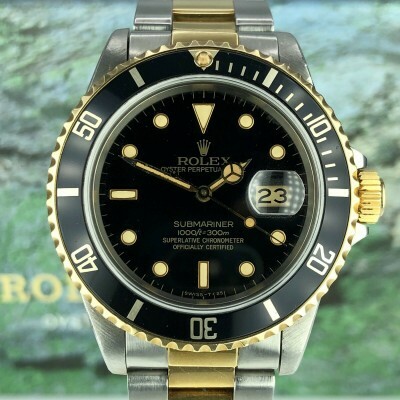 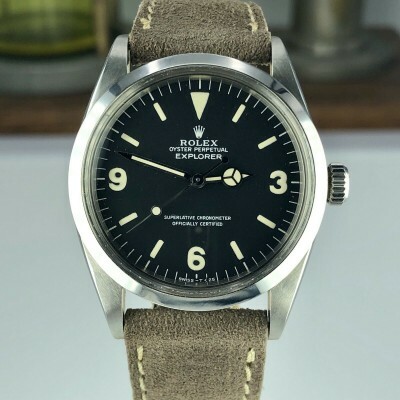 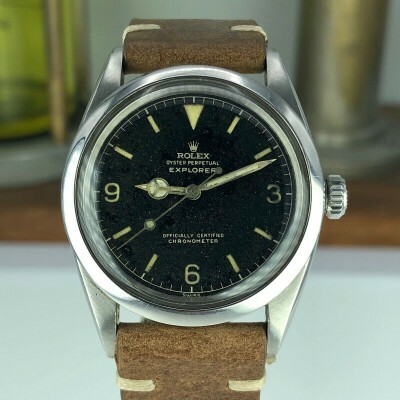 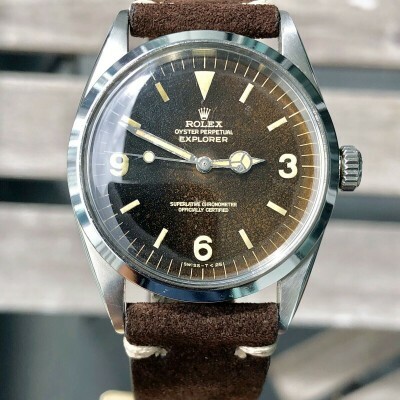 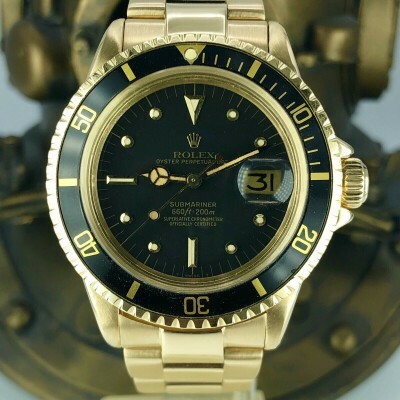 Dial and hands: untouched black dial has a great aged heavy patina color mark1 long E, original hands matching the dial. 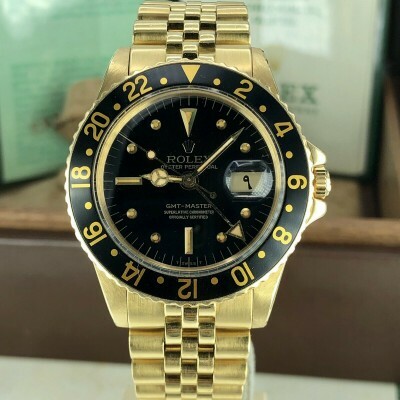 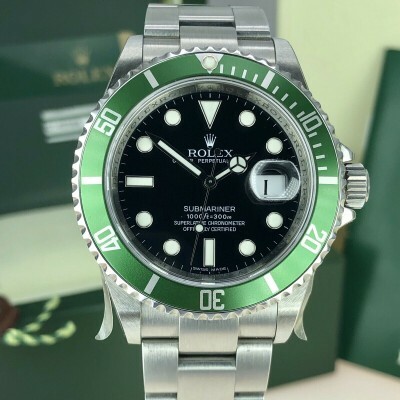 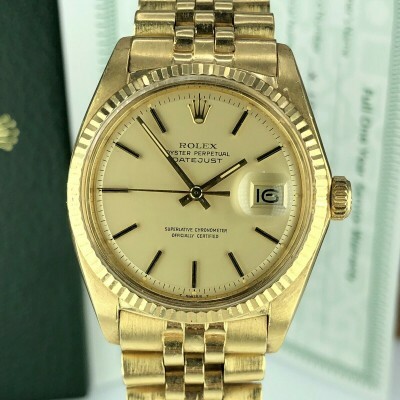 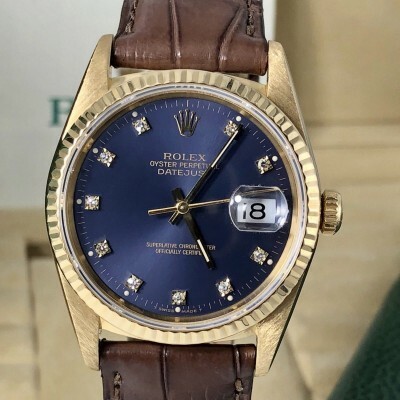 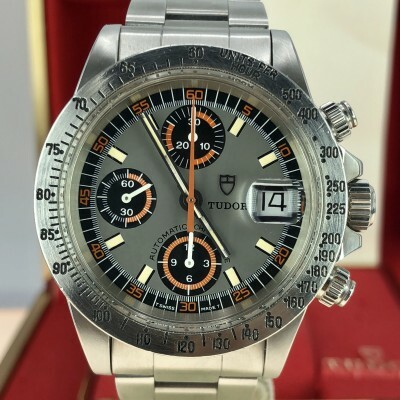 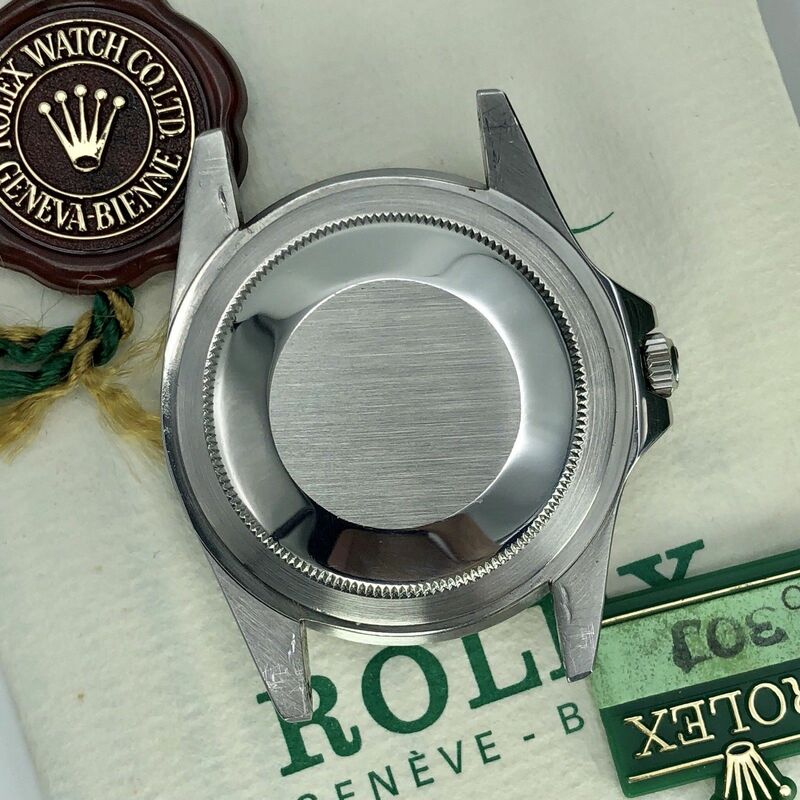 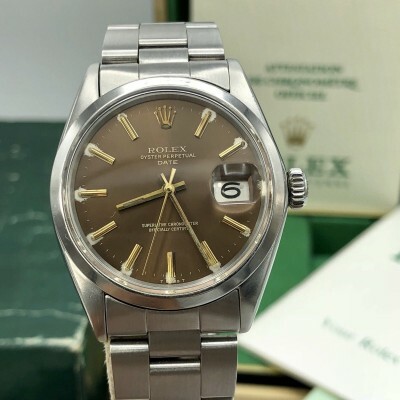 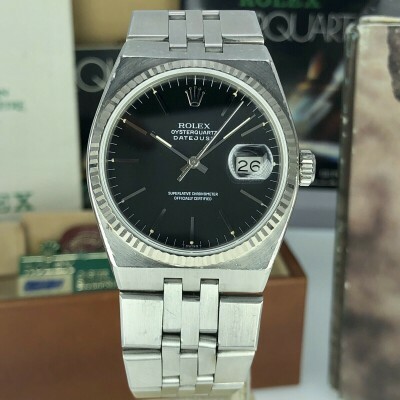 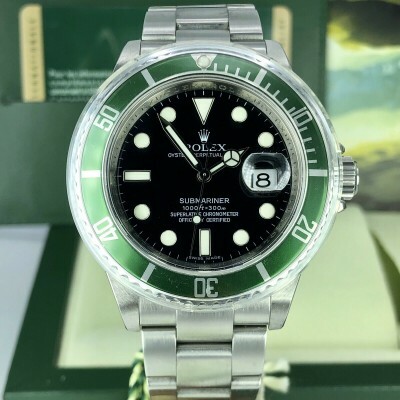 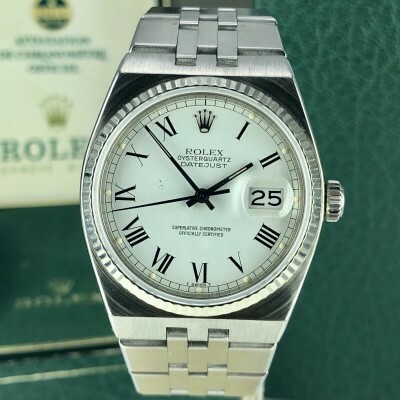 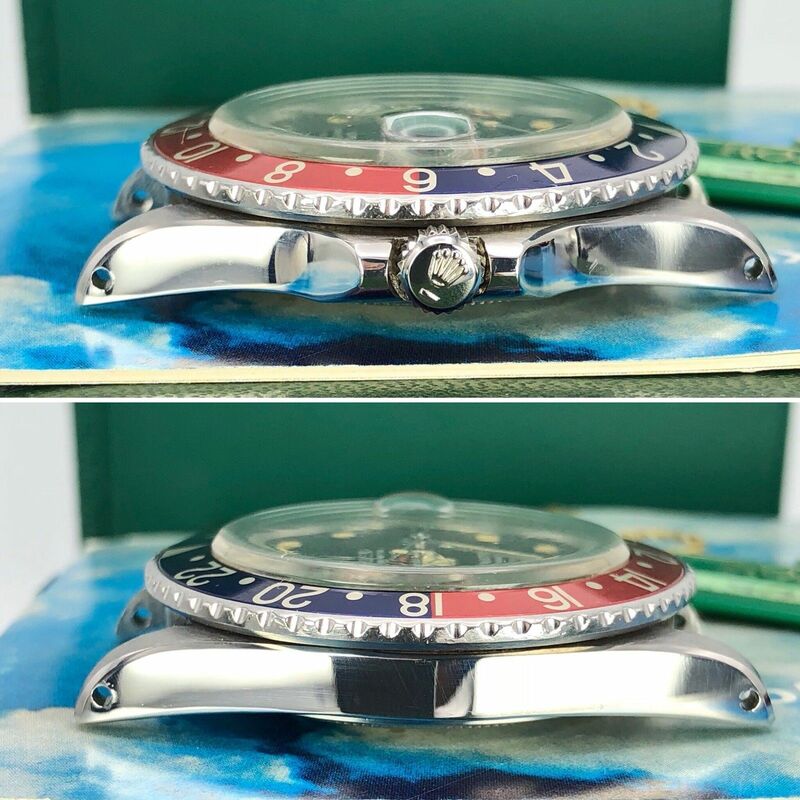 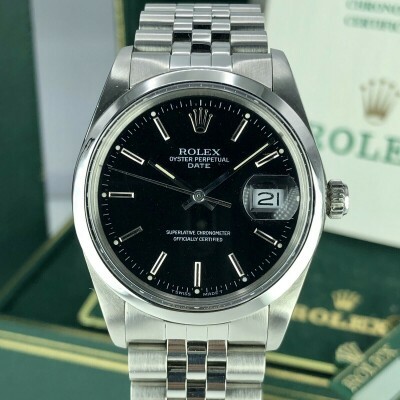 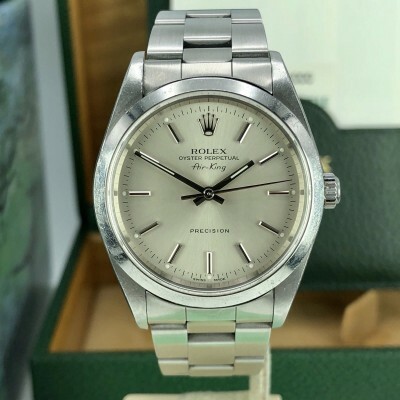 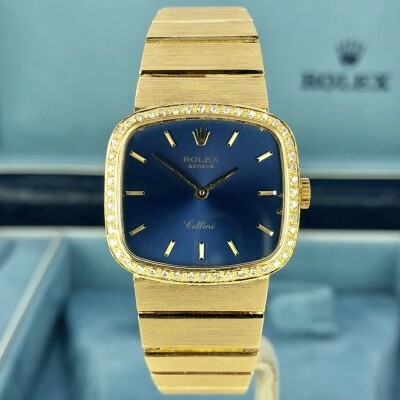 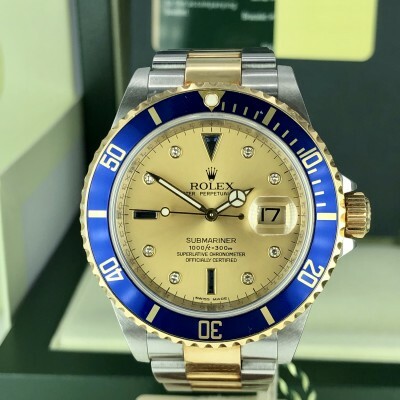 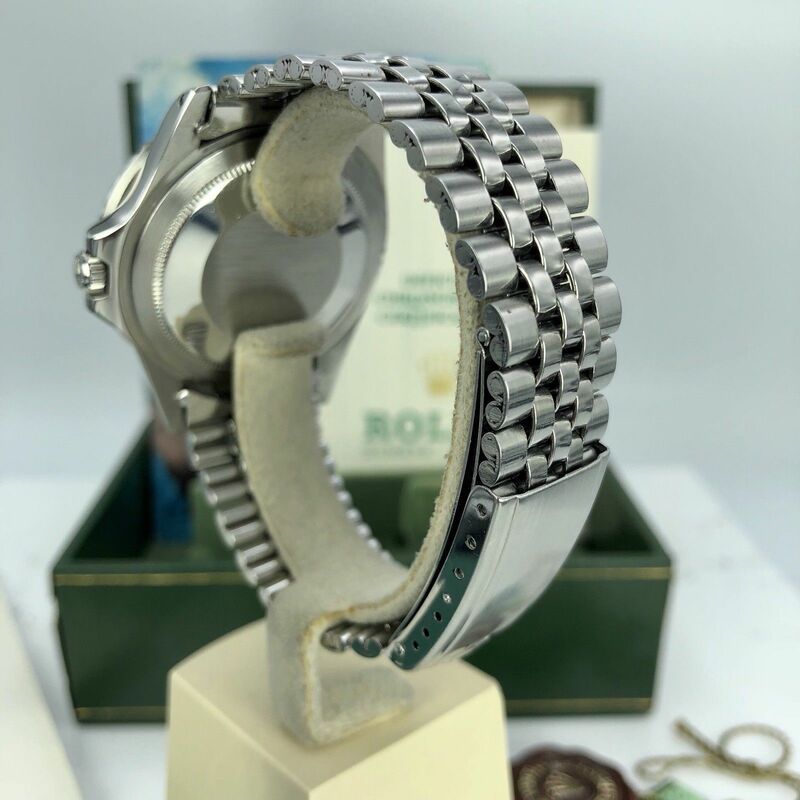 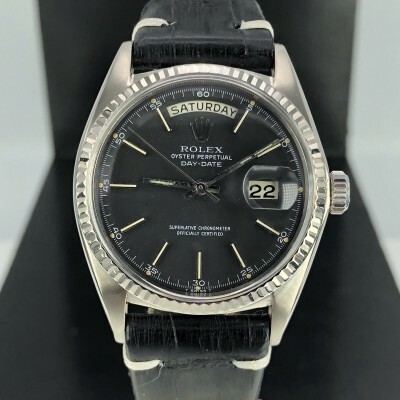 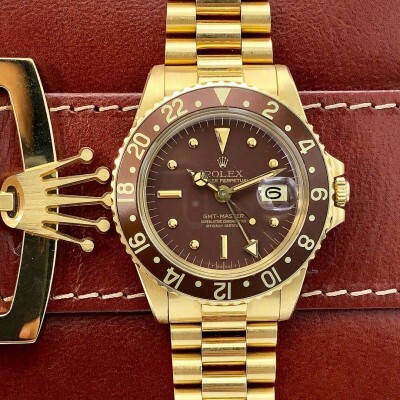 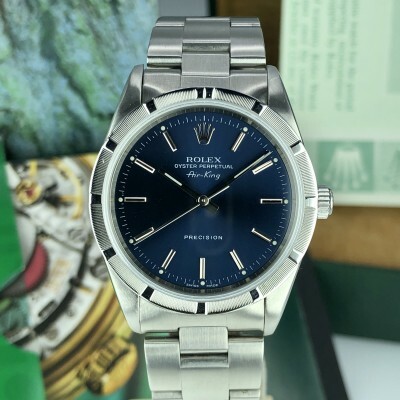 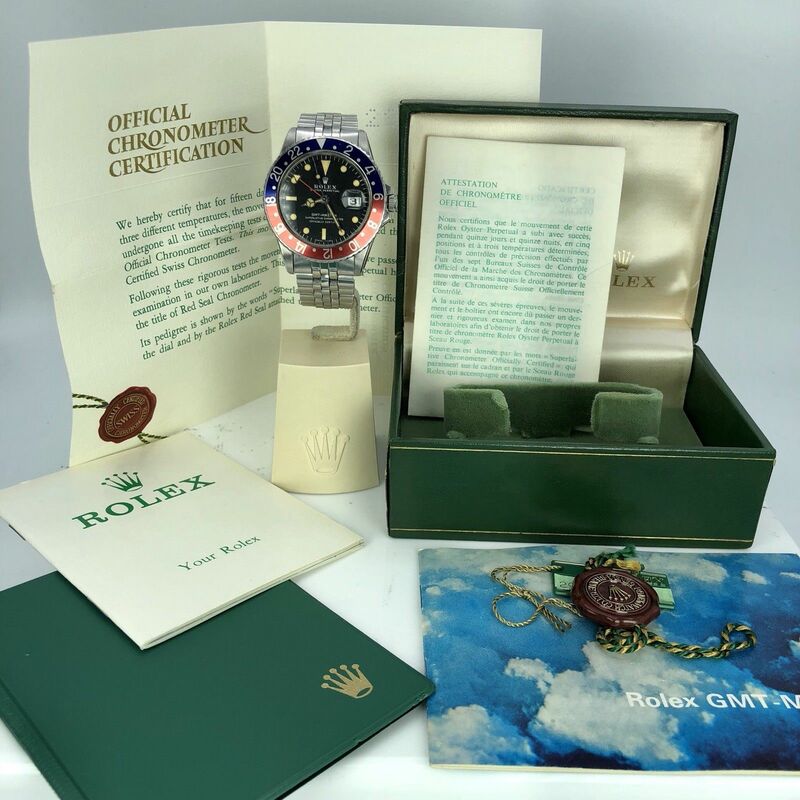 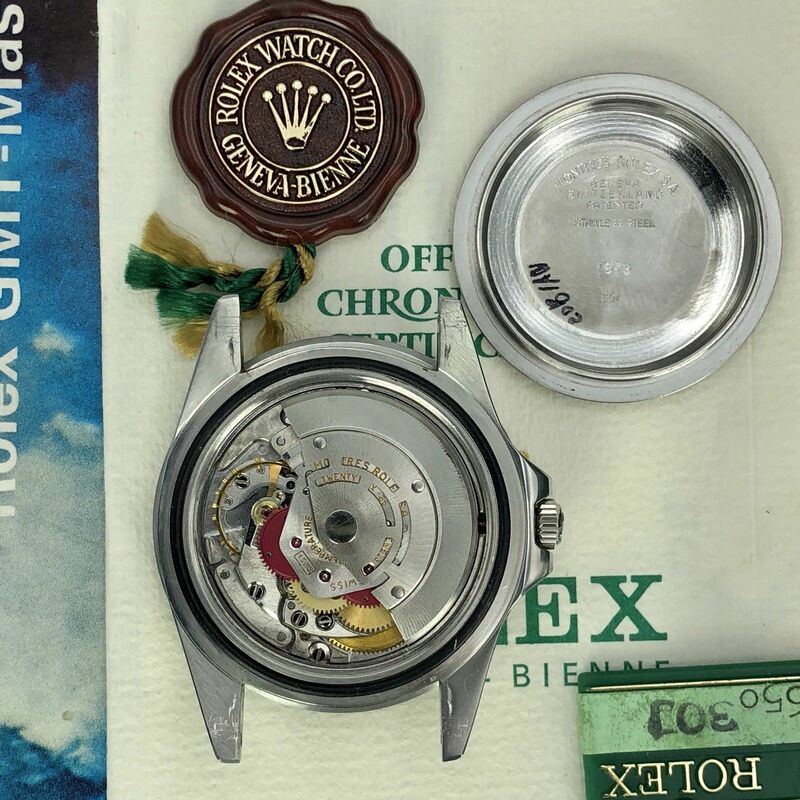 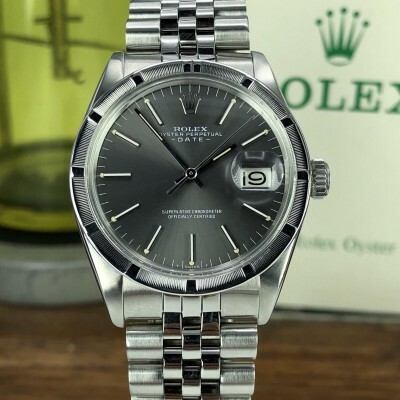 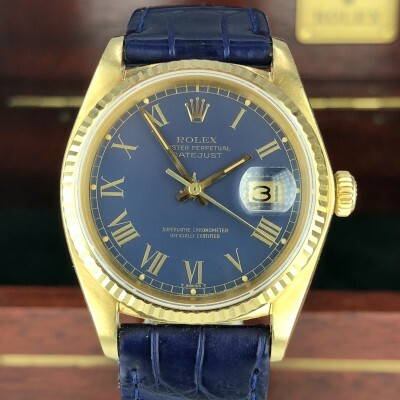 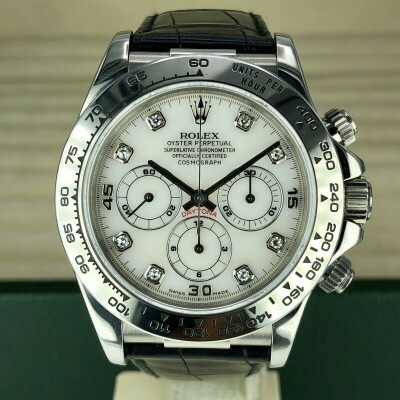 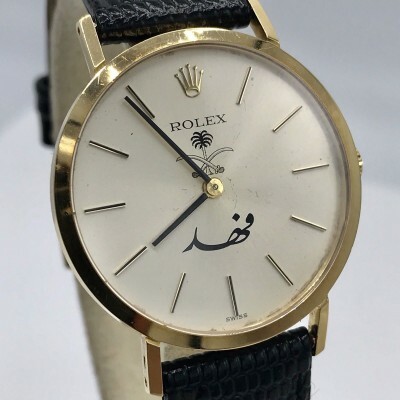 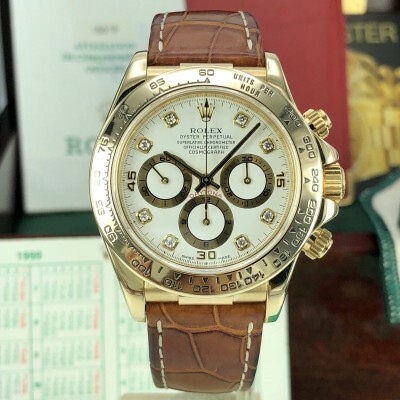 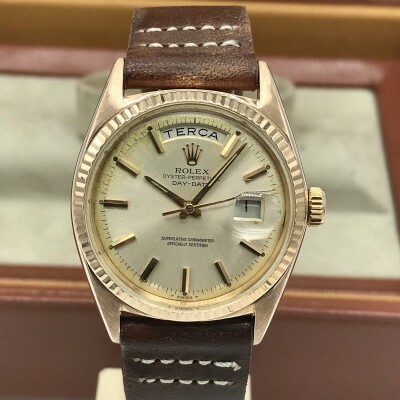 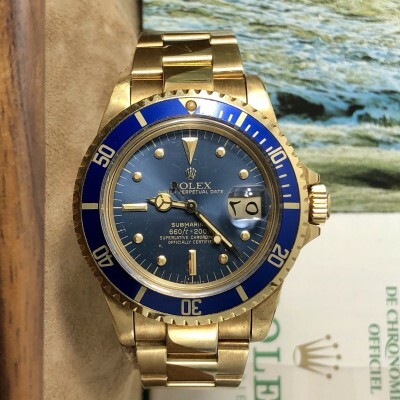 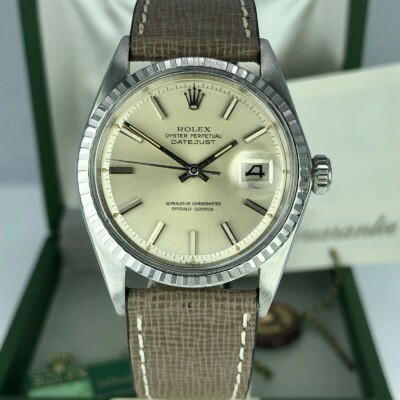 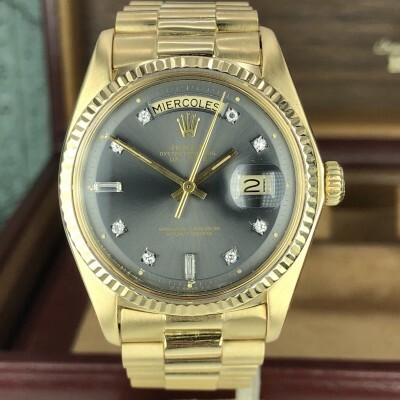 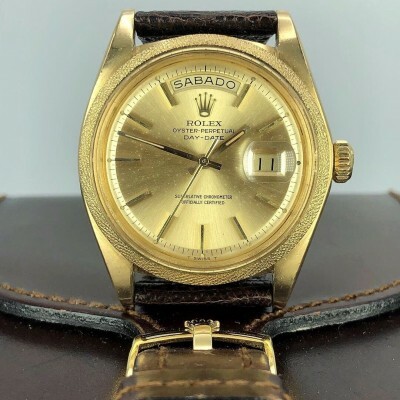 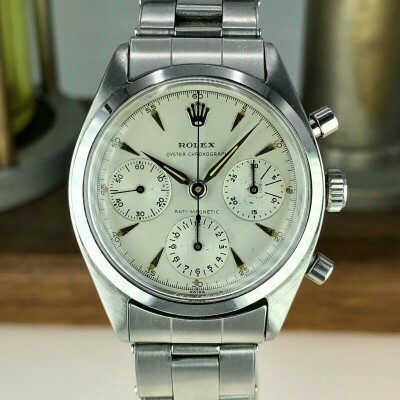 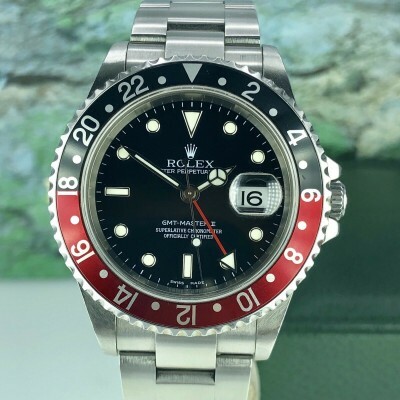 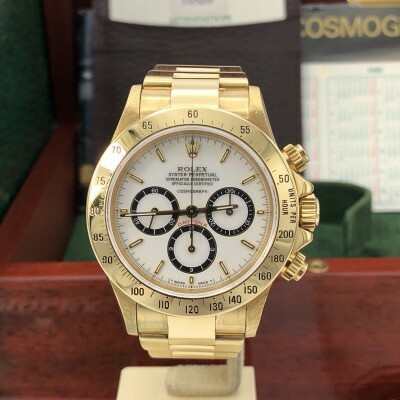 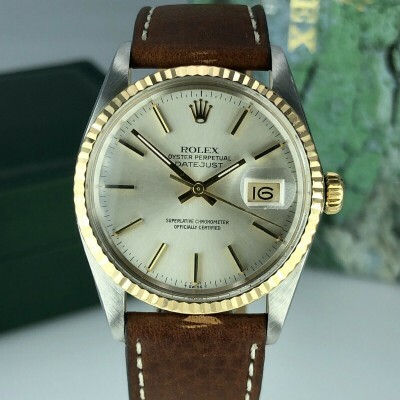 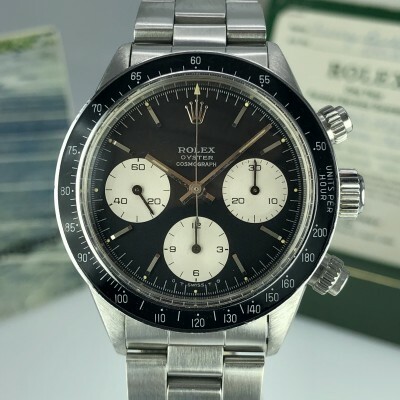 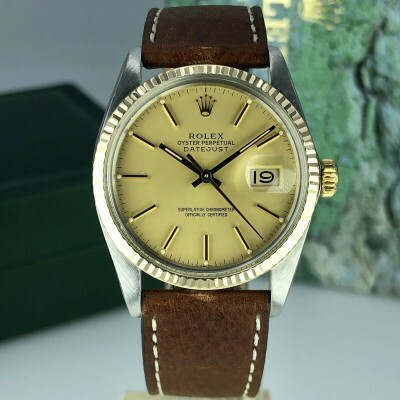 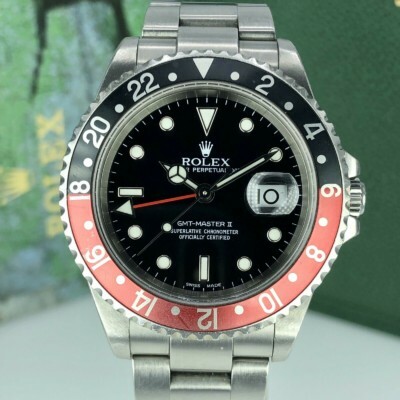 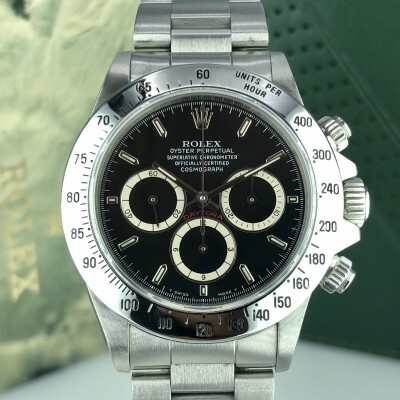 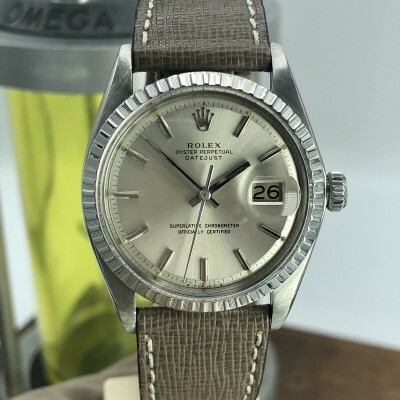 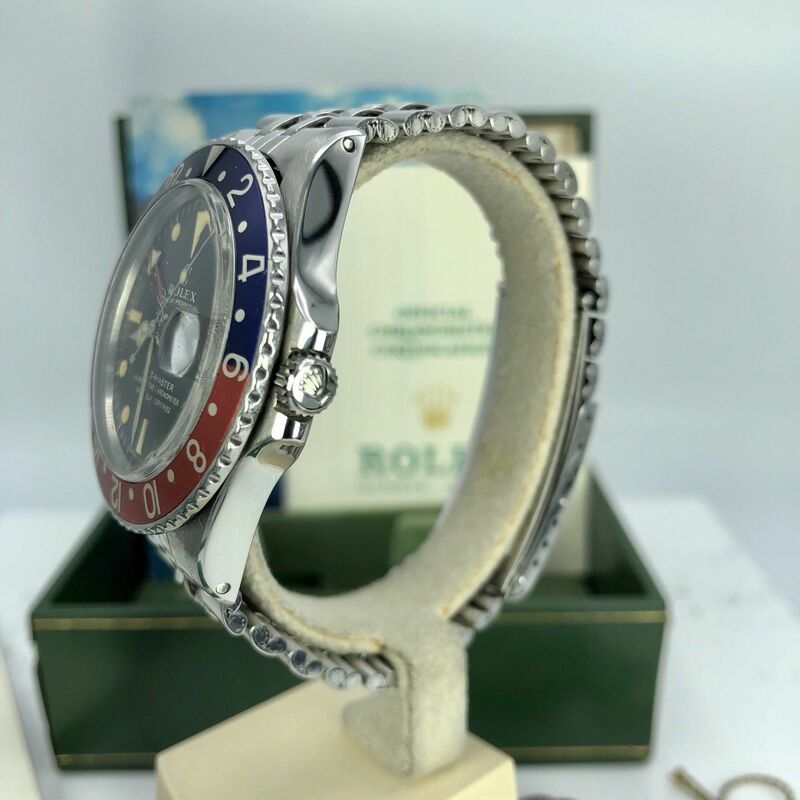 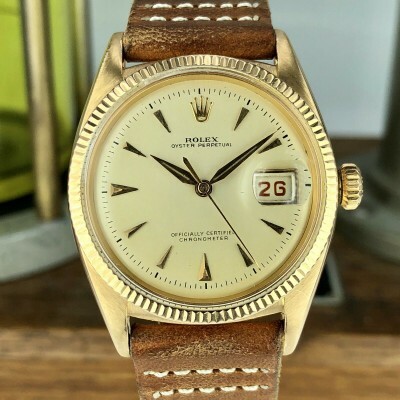 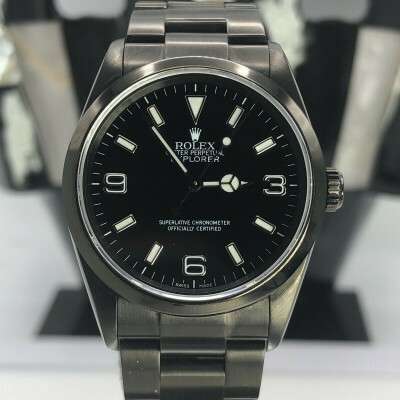 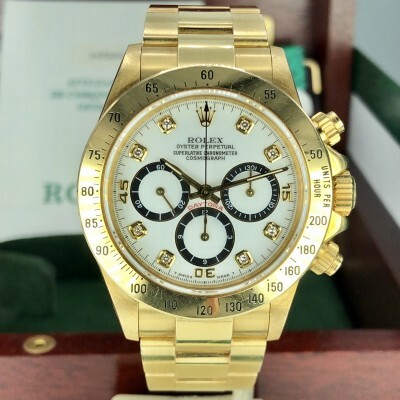 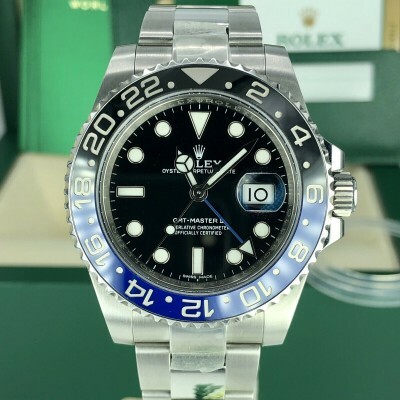 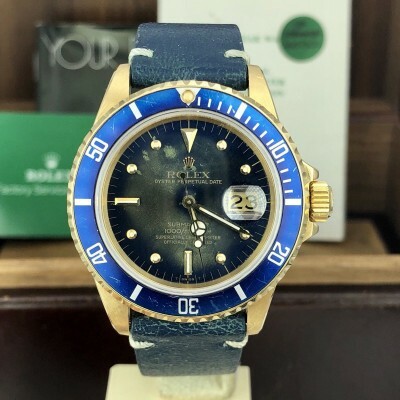 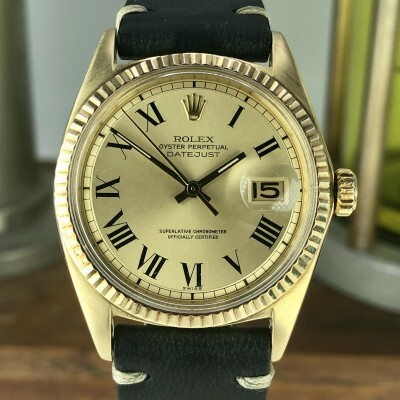 Accessories: Comes with inner box, Plastic wallet, translation, Your Rolex booklet, Red hang tag, Green hang tag with the serial number on it and the original Rolex punched certificate. 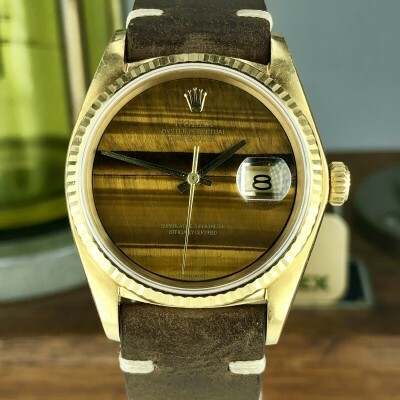 uniquely complete collector’s set in original condition.